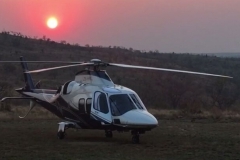 Izingwe Lodge is situated in Welgevonden Game Reserve, which is a Big 5, malaria free gem in the Waterberg Region, Limpopo Province, South Africa. 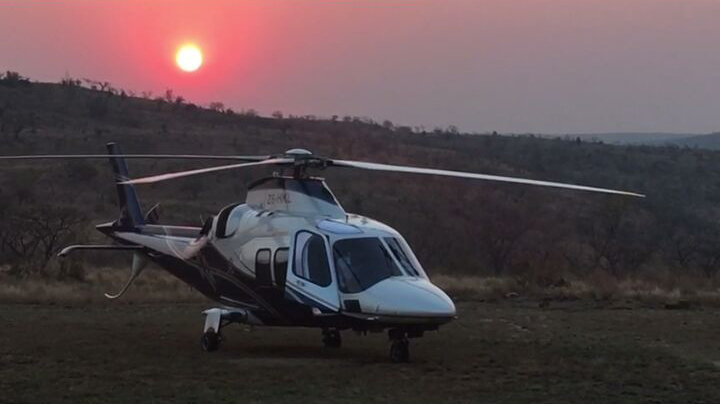 It is north of Johannesburg, a 3 hour road transfer from OR Tambo International Airport or a 50 minute chopper flight. 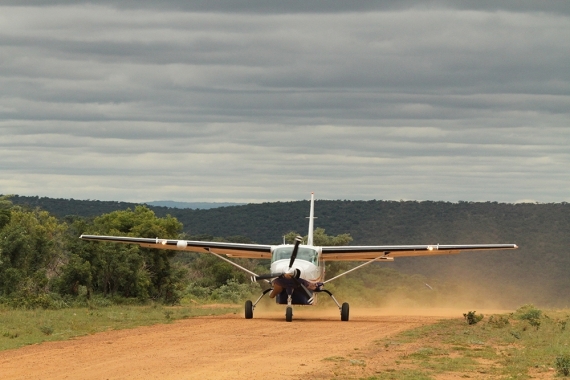 Welgevonden Game Reserve is 86000 acres of mountain wilderness with big skies and breathtaking panoramic vistas. 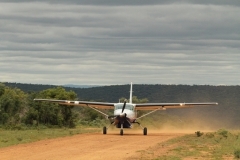 The Reserve is part of the Greater Waterberg Biosphere Reserve, declared by UNESCO in 2007. There are over 50 mammal species, 300 bird species and 2000 plant species in Welgevonden. 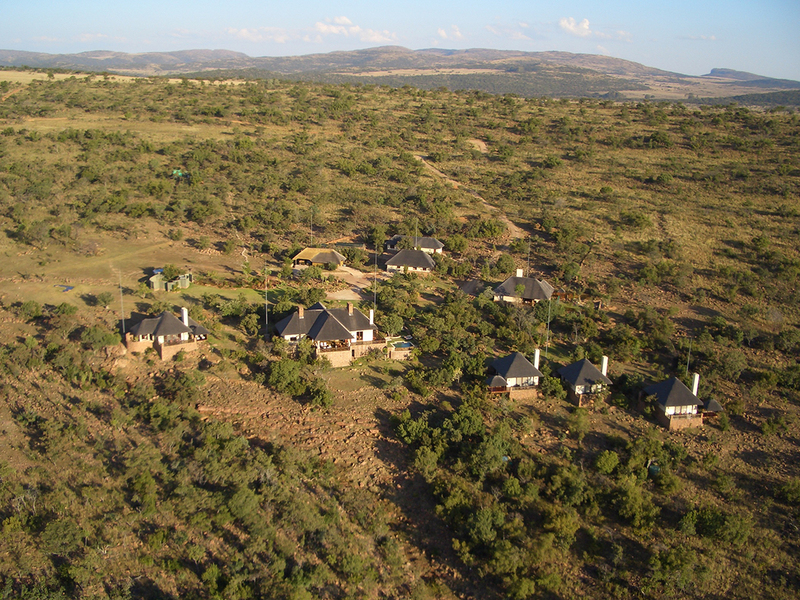 Izingwe Lodge is at 4700 ft, with parts of the Welgevonden landscape exceeding 6000 ft. Cool, dry winters and warm, wet summers ensure a very temperate climate. This truly is a comfortable, all year around destination.